Jacob Benjamin Emediong hails from Akwa Ibom state Nigeria. A graduate of business Administration from Lagos State University. A spirit filled musician with over 10 years of playing with high profile musicians, producers and artist. 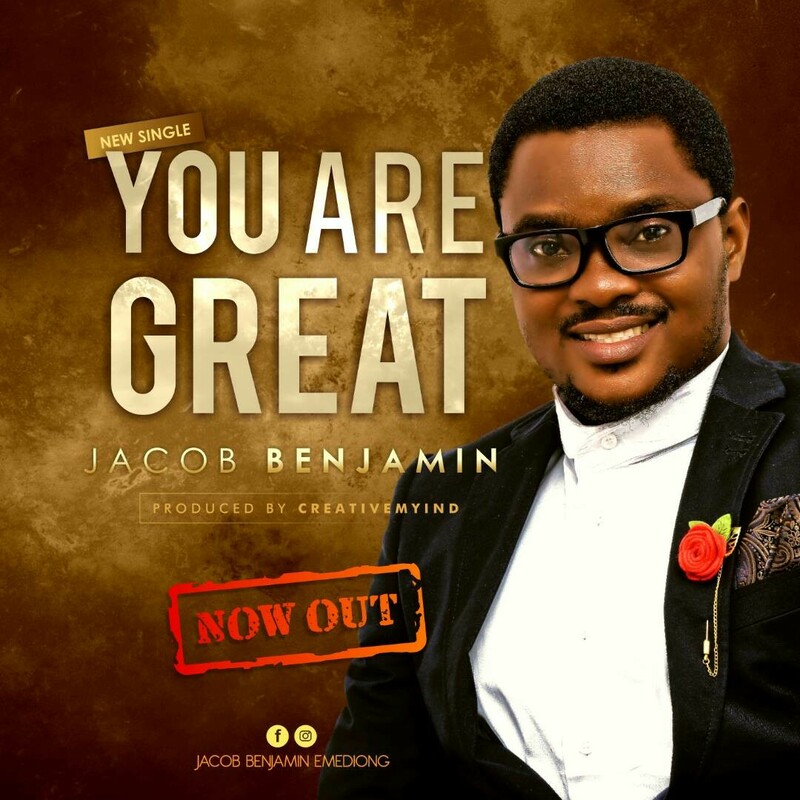 His latest single “You Are Great” is one of the tracks to be featured in his forth coming album titled “You Are Great” album. In review of the song Jacob said declaring God’s greatness is honoring and referencing the most high God whose greatness is totally indescribable in all spheres of life. Psalm 145:3 (kJV) Says Great is the Lord, and greatly to be praised and his greatness is unsearchable. He went further to say that this is the time that the earnest creature awaits the manifestation of the sons of God, to stand tall and raise the banner of the lord in true Revelational worship that will transform lives and give glory to the most high God as we declare is greatness from our dear nation (Nigeria), to all nations of the earth. Surely Lord “You Are Great”. Amazing Moments From The African Praise Experience (TAPE) 2017 In Photos!